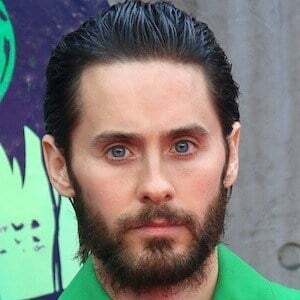 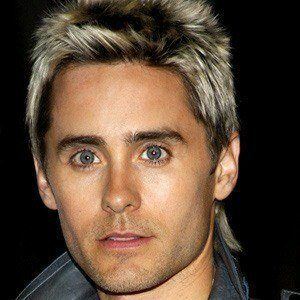 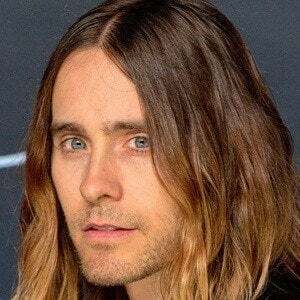 Actor and singer-songwriter for the band Thirty Seconds to Mars who won an Oscar for Best Supporting Actor for his role in Dallas Buyers Club. 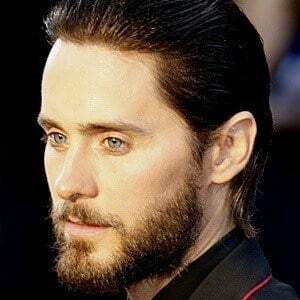 He also played prominent roles in Requiem for a Dream and American Psycho and portrayed The Joker in the 2016 film Suicide Squad. 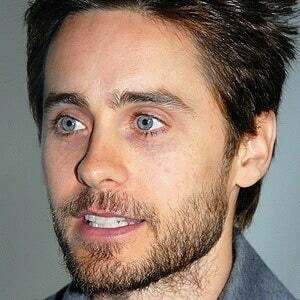 While attending New York City's School of Visual Arts, he wrote and performed in his first short film, Crying Joy. 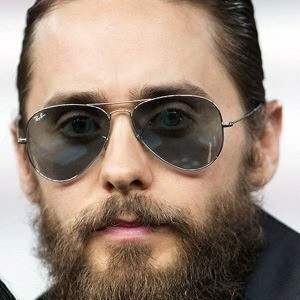 He played John Lennon's assassin, Mark David Chapman, in the film Chapter 27. 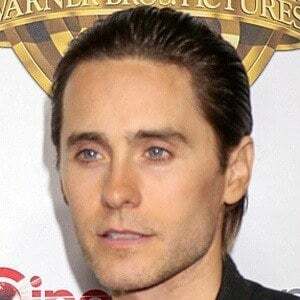 He dated actress Cameron Diaz from 1999 to 2003. 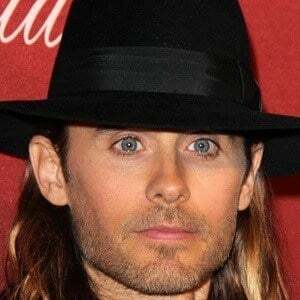 His brother is drummer and actor Shannon Leto. 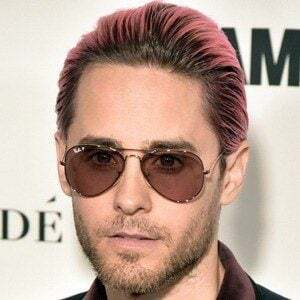 He starred in Requiem For a Dream with Ellen Burstyn.